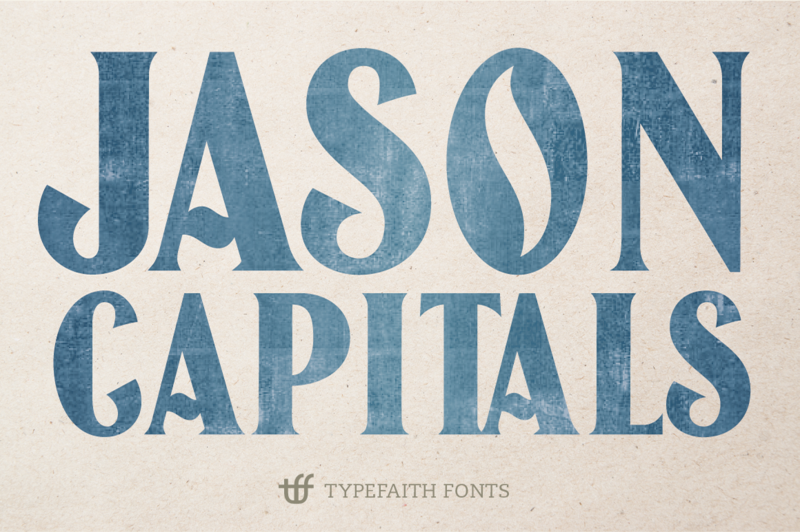 Jason Caps is an old woodblock font design from the early 20th century and redesigned by TypeFaith Fonts. 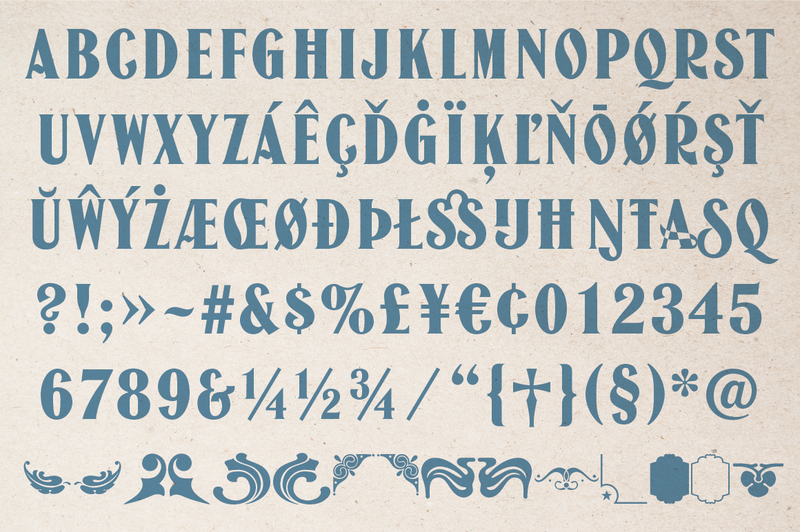 Jason Caps is an all-caps font with some lovely ornaments. 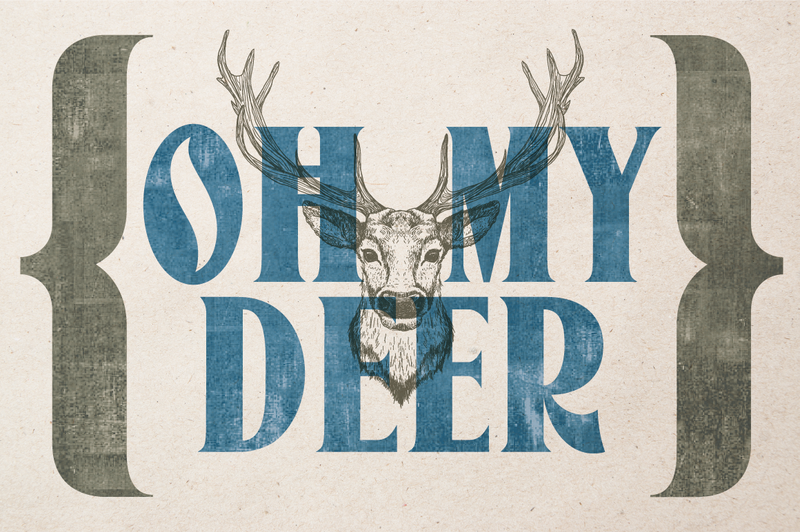 Use the glyph pallet to select the ornaments. 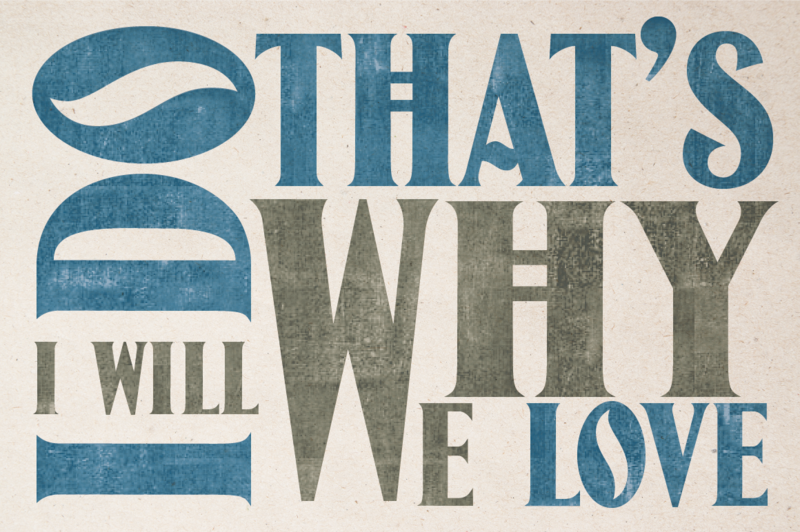 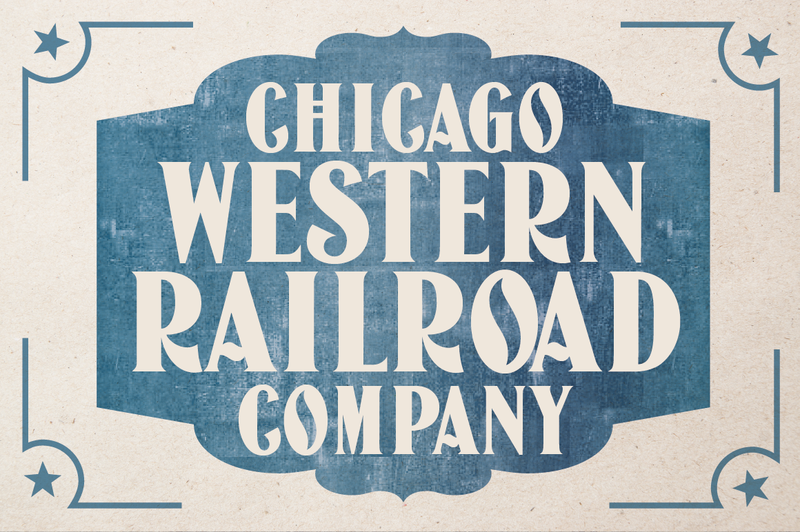 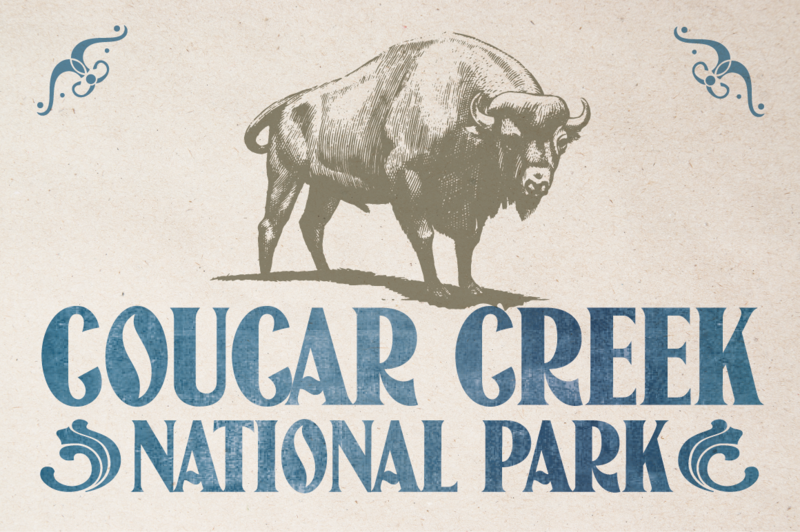 With the PhotoShop add-on 'American Wood Type' by RetroSupply you can create the real woodblock effect.